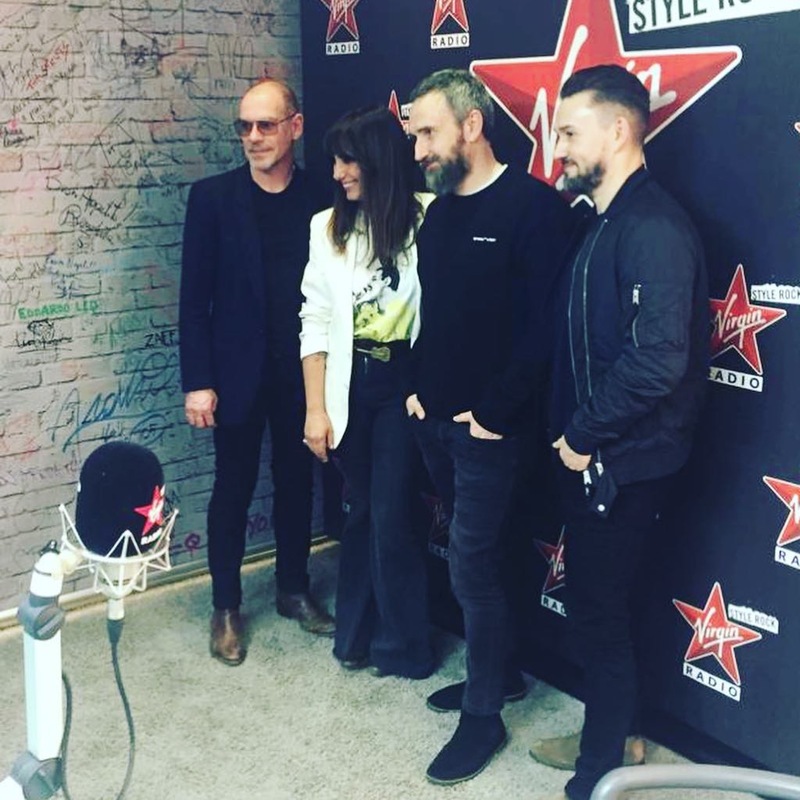 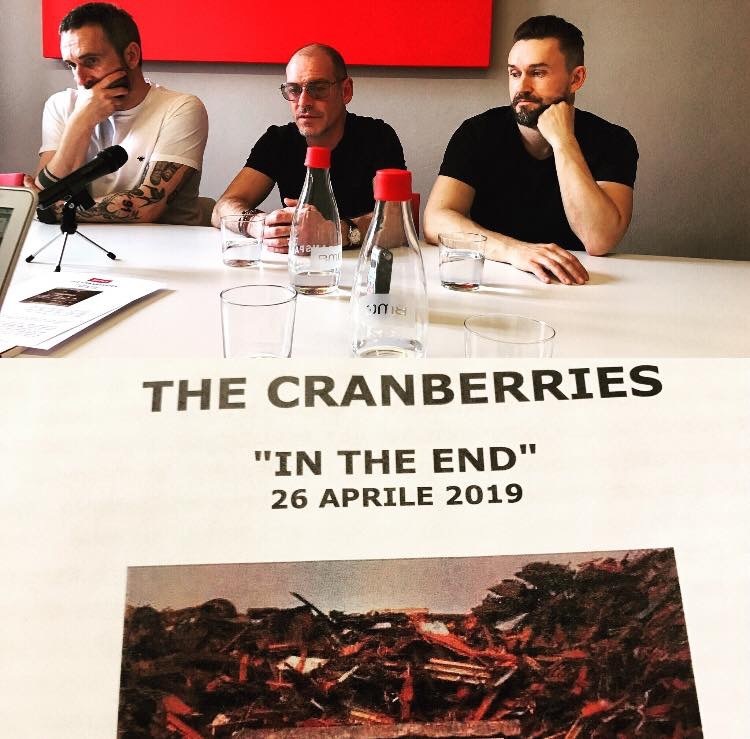 The Cranberries were in Milano today to promote “In The End”. 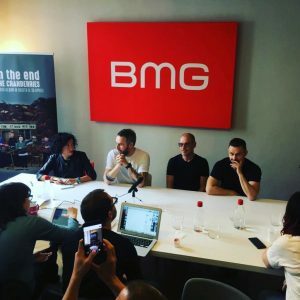 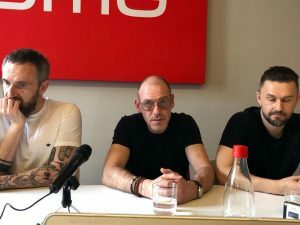 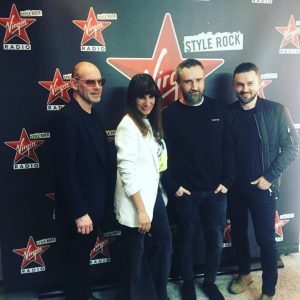 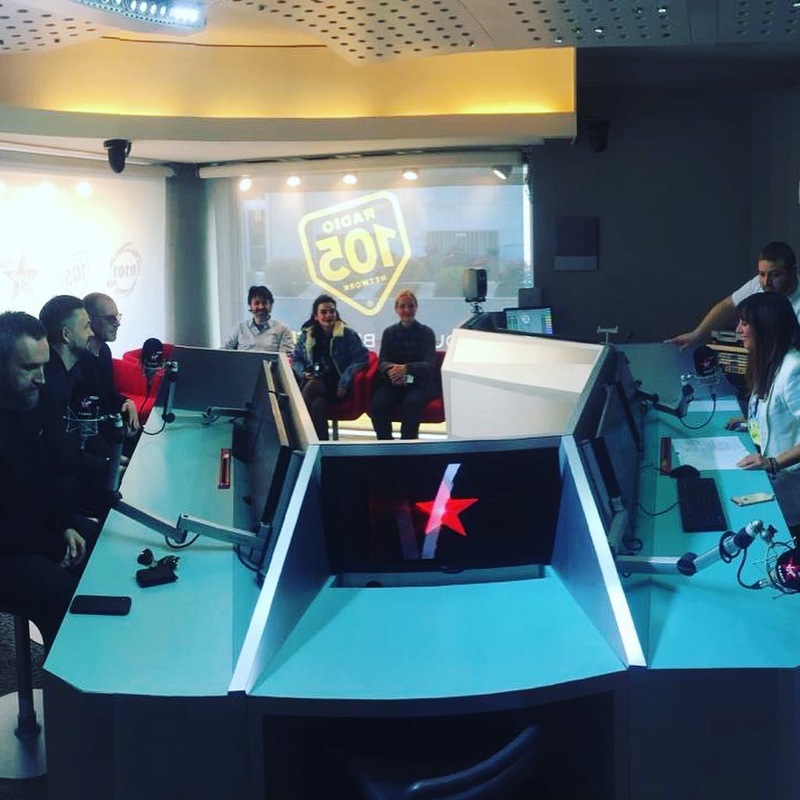 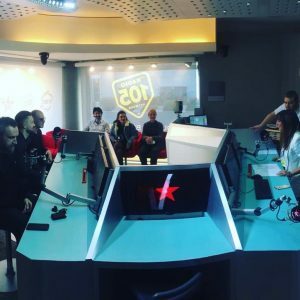 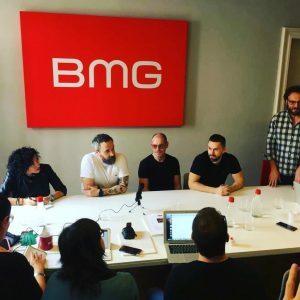 There was a press conference at BMG Italy and the lads were also interviewed by radio station Virgin Radio. 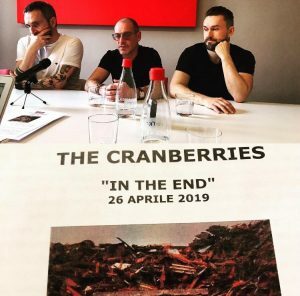 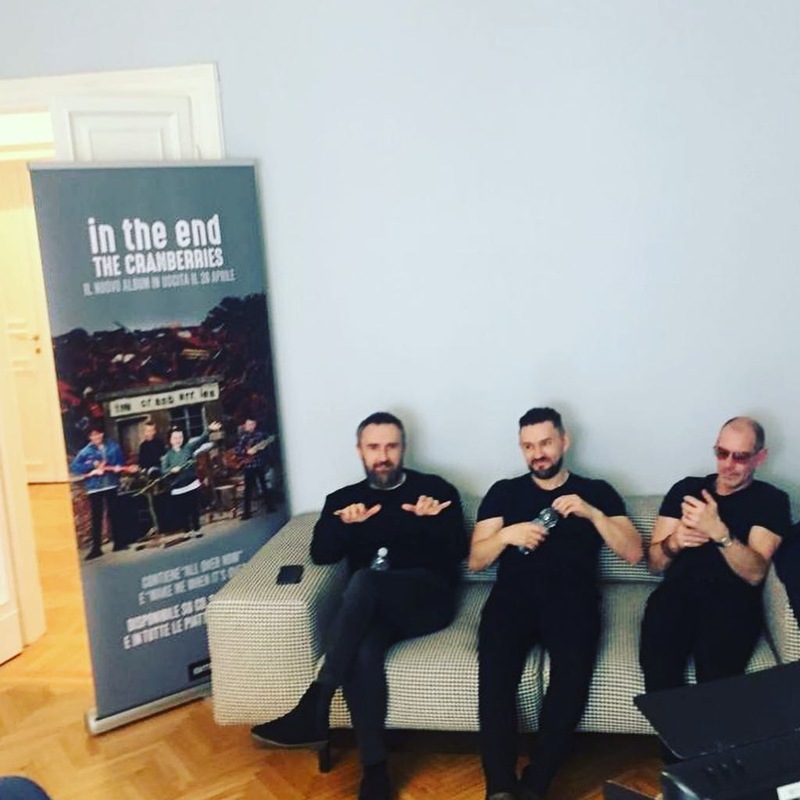 Here’s below the first pictures posted on socials, thanks to The Cranberries on Facebook, The Cranberries Newspaper on Facebook, Noel Hogan on Instagram and Alberto Muraro on Instagram.